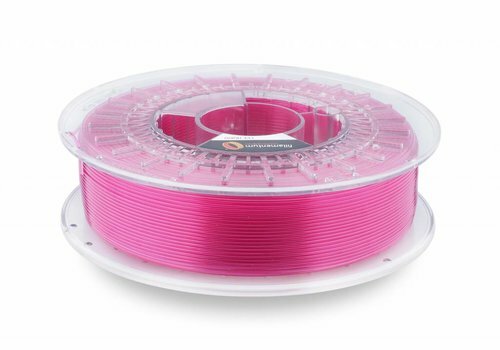 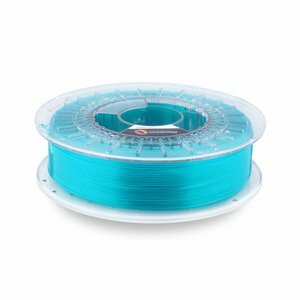 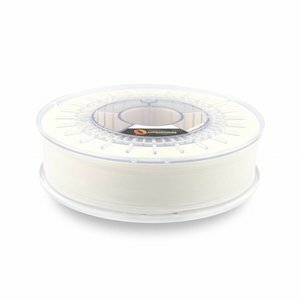 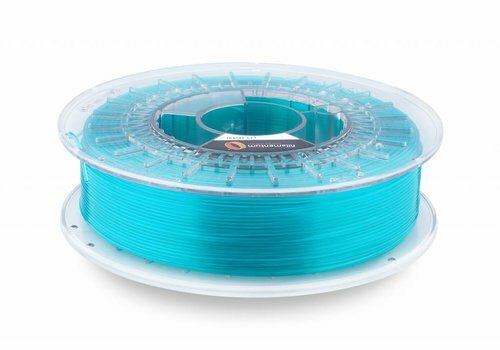 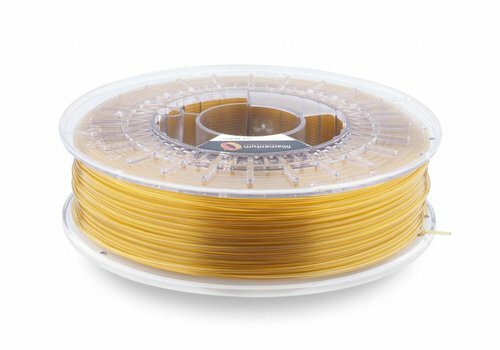 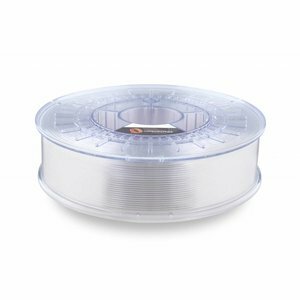 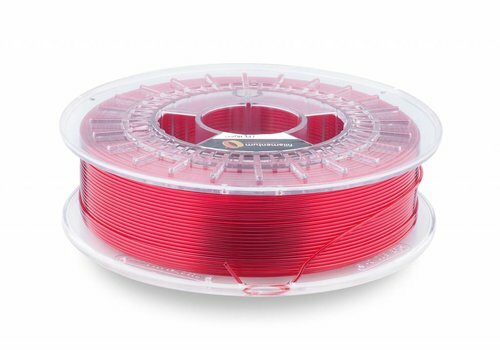 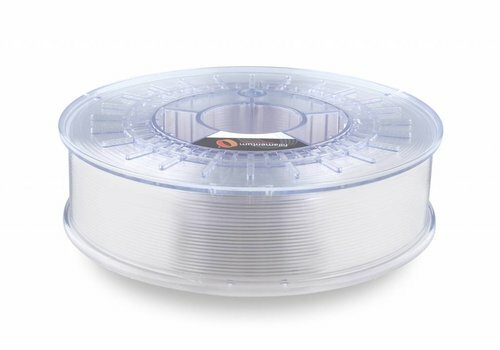 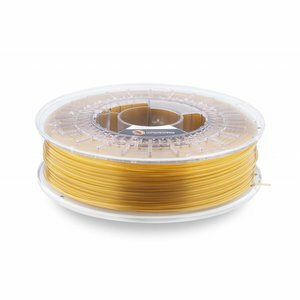 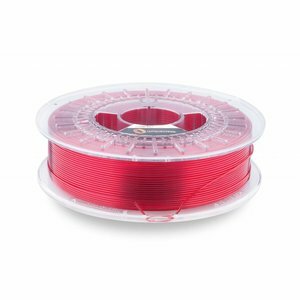 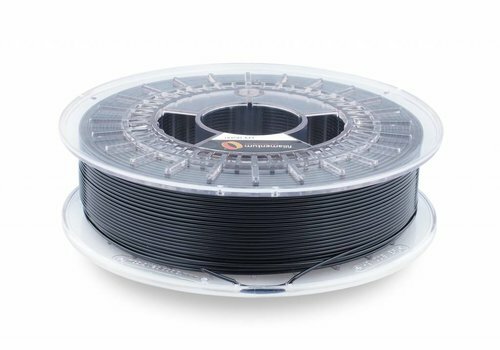 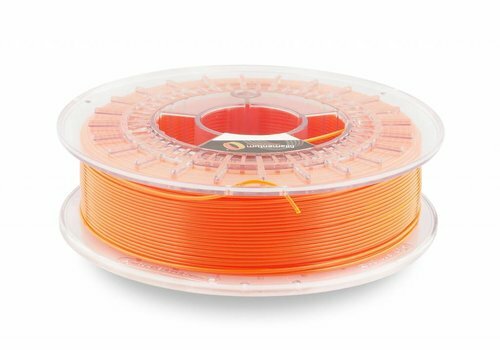 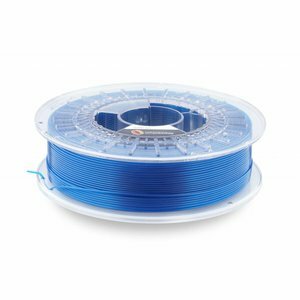 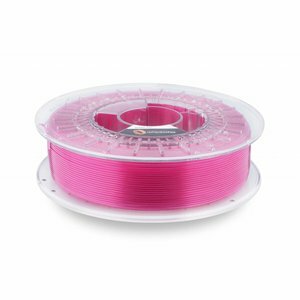 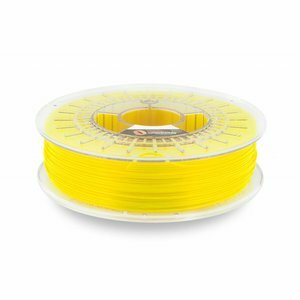 CPE - Plasticz│Top quality 3D filament, quick delivery and low priced! 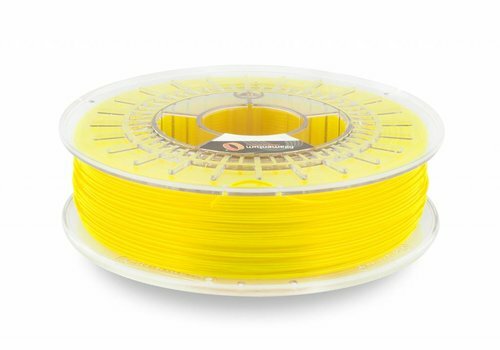 CPE Morning Sun is a much improved PETG filament. 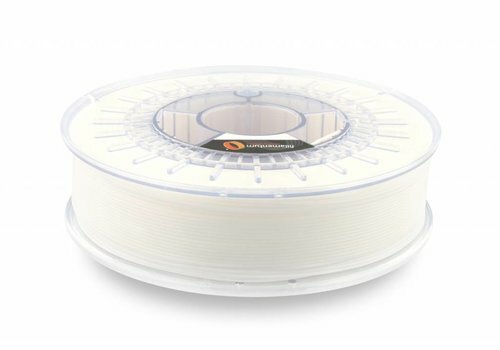 This co-polyester prints so easily and is also durable, nature-friendly and recyclable. 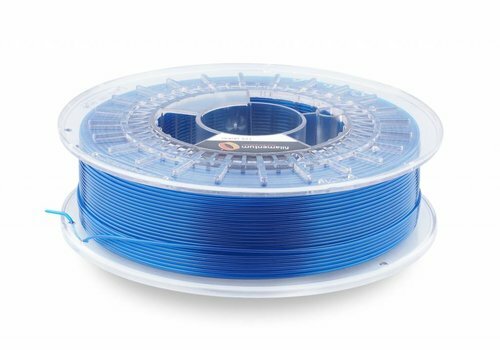 CPE differs from PETG filament by much better properties. 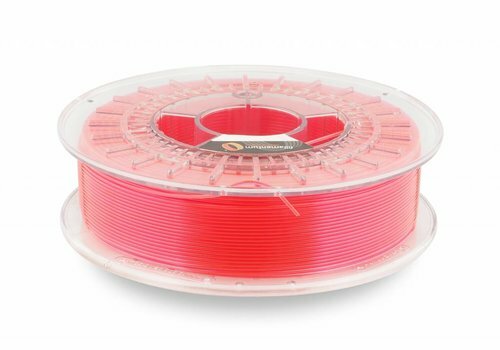 Buy your PETG PLUS here now!